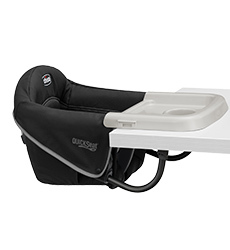 Mealtime is family bonding time. 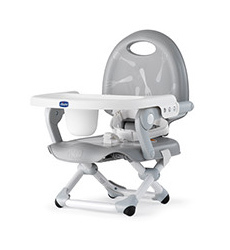 Set a place for your little one with our family of highchairs, booster seats, hook-ons, and more. 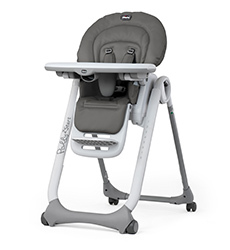 Make the most of mealtime with our easy-to-use, easy-to-clean highchairs in a variety of configurations and styles to fit your family’s lifestyle. 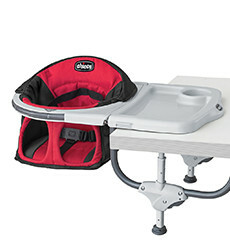 Bring baby up to the table wherever you go. 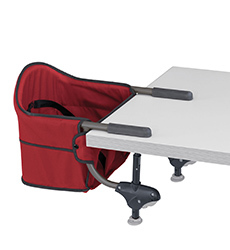 Our hook-on chairs attach to tables easily and fold compactly for portability. 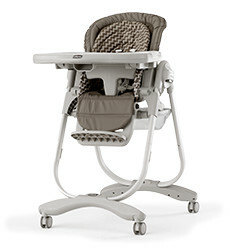 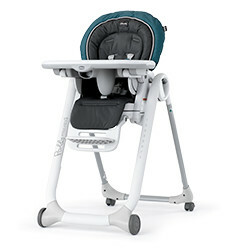 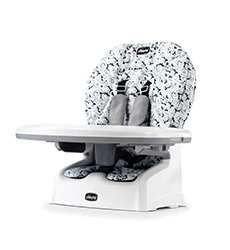 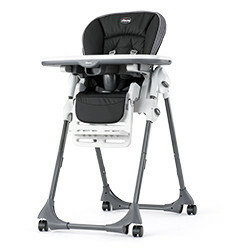 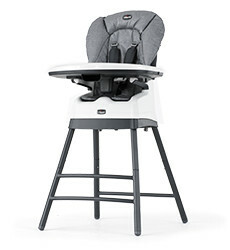 Our booster chairs make family dinners and meals on the road easier for little ones.